If you are searching for a smart indoor electric grill that gives a similar taste like an outdoor grill and keeps your kitchen smokeless, then West Bend 6111 is the best choice. This particular grill gives you the traditional grill marks and tastes just like an outdoor grill. 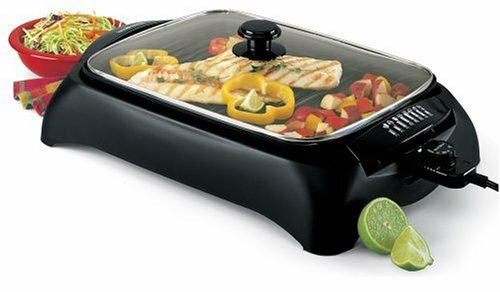 West Bend 6111 is one of indoor grill which can be easily used among other indoor grill reviews. The best quality of this electric grill is it holds enough space for cooking for four persons. The beautiful glass lid keeps your meat and vegetable moist. So meats stay tender and juicy instead of drying out. After cooking, the hardest part is cleaning it. But this indoor BBQ grill is very easy to clean. You don’t have to give a lot of time to clean it. Plus, the grill surface and drip tray are dishwasher safe. So all you have to do is cook the food and enjoy eating. 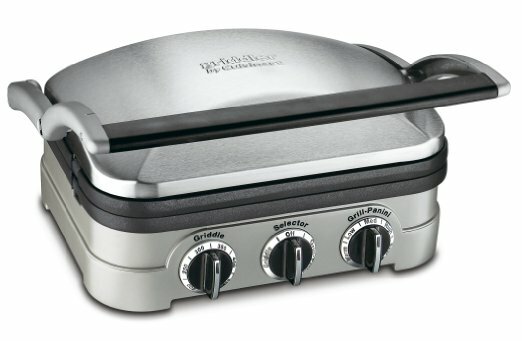 Among many indoor grill reviews, west bend is a unique brand for grilling inside your house. The features and capabilities of this indoor grill will give you the satisfaction of cooking food. The ribbed grilling surface helps to drain grease and excess fat from food so that you can have a delicious as well as healthy food. The delicious taste will help you to eat healthy grilled foods instead of unhealthy fried foods. It offers you a highest temperature of 375 degrees Fahrenheit. If you want more temperature for searing, then go for Delonghi BG-24 Perfecto Grill. While cooking together side by side, the steam of meat enhances the flavor of the vegetables. Those who don’t like vegetables will also fall in love with the mouth-watering taste of grilled veggies. It takes only 10 minutes to heat up properly where most of the inside grills take a lot of time. It has four temperature levels. You can change the temperature from 180 degrees Fahrenheit to 375 degrees Fahrenheit. So you can cook at any temperature you want. If you want a grill that offers a digital display in which you can watch the temperature, then check out Hamilton Beach 25331. In comparison with other indoor grills, it takes a little longer to cook. But that is why it will never burn your food. After cooking, the solid surface stays warm for a while so that your foods don’t get cold. 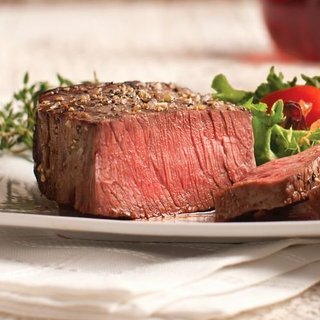 Although it takes out most of the grease and fats, the meat does not taste dry because of the glass lid. It steams food while it is cooking and gives a delectable flavor. So you get a juicy flavor. The glass lid also comes with a heat-resistant handle so that you don’t burn your hand. One of the best features of the West Bend 6111 is that your kitchen stays smokeless while cooking. After grilling, we always worry about the cleaning part as the solid surface becomes very sticky and oily. But the cleanup part of this indoor electric grill is very easy and fast. It will take less time. No one wants mess in their kitchen. The drip tray underneath the solid surface will store all the fats and oils so that your countertop doesn’t get dirty. After cooking, let the solid surface cool down for some minutes. As the solid surface and the drip tray is dishwasher safe, you will have to work less to clean up. At the end of the day, you will get a delicious and perfect food for you and your family. The surface of this grill will help you to cook for at least four persons at a time. So it will take less time and is a great product for the people who have a busy life. 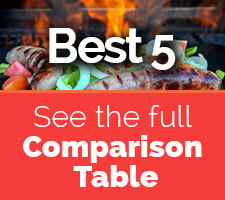 I have given some indoor grill reviews which are less time consuming. Like George Foreman GGR50B. However, there are many other indoor grill reviews. Among all of them, West Bend is the easiest to use. With all these individual features, it will convince you to eat more grilled foods. It is very cheap among other indoor grill reviews. Though it takes out the fats, the glass lid which is unique from other grills will make your food juicy as well as healthier. And you are getting all these features at a low price.